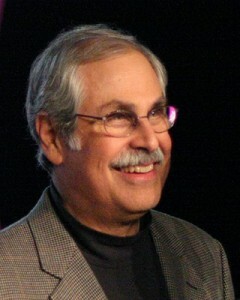 WDBC Executive Director Mark Alpert, is a former CH2M (now Jacobs) Senior Vice President for Design-Build (Denver, CO), WDBC founding member and past president. For more than 35 years, Mark has been a pioneer in the development of integrated project delivery for water and wastewater projects. Even before the term “design-build” was commonly recognized, Mark was focusing on cost-effective design and construction, which led to the formalization of design-build and other collaborative project delivery methods. Mark directly influenced the successful development and delivery of more than 75 design-build projects for CH2M HILL (now Jacobs). He has been an active member of the Design-Build Institute of America (DBIA) since 1995 and has served on the Board of the Water Design-Build Council since its inception in 2006. In 2009 he was given the Brunelleschi Lifetime Achievement Award, the highest award given by DBIA..